Black and White Portrait - Enchantress. Cara Delevingne as Enchantress in a portrait for Suicide Squad (2016). 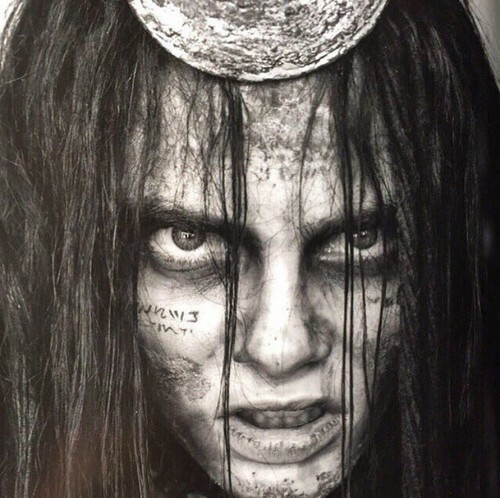 HD Wallpaper and background images in the Suicide Squad club tagged: photo suicide squad movie 2016 portrait black and white character cara delevingne enchantress june moone. This Suicide Squad photo might contain 배타, 레그혼, 파나마, 파나마 모자, 선원, 스키머, 밀짚 모자, 보트 타기, 대충 훑어 보는 사람, 레그, 제비 갈매기, and 밀 짚 모자.